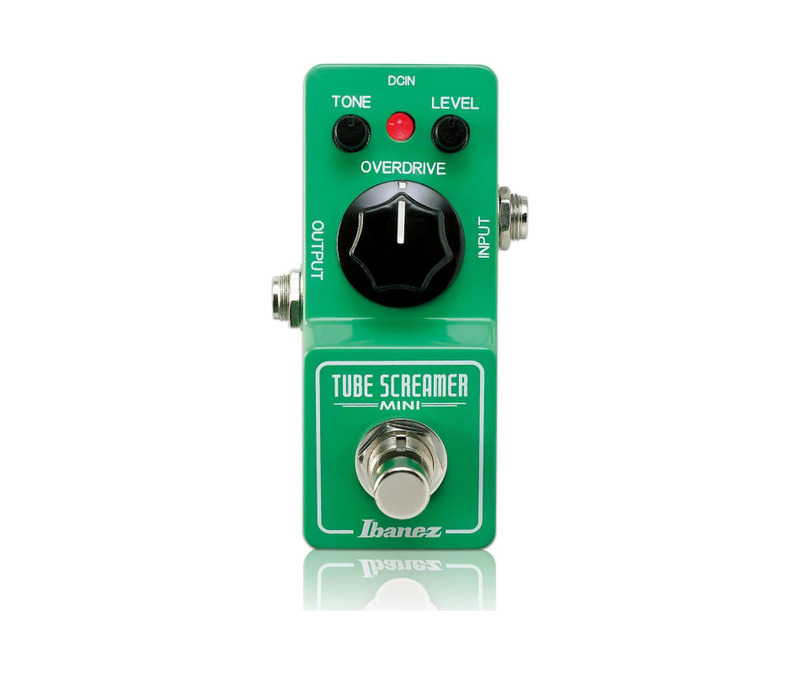 The Ibanez Tube Screamer, in its many versions and forms, can be found on pedal boards in every corner of the globe, on arena stages, in small studios, and bedrooms. Its warm overdrive is a sound many players, from advanced to beginner, could never do without. Ibanez knows your pedalboard real estate is valuable. Here's a Tube Screamer made to help you manage that hallowed ground. Same legendary pedal. Same legendary tone. Smaller footprint.